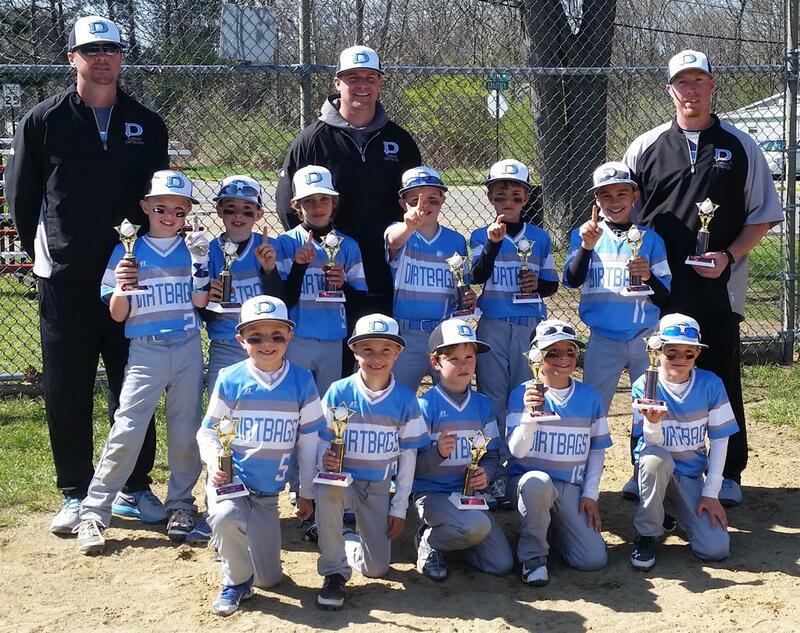 ADRIAN, Michigan - The 8U Henline Dirtbags won yet another tournament, this time taking home their own trophy at the Boys of Summer Tournament this past weekend in Adrian. They improve to 35-2 on the year. Good job boys!